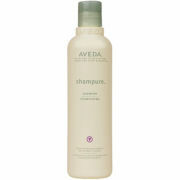 A daily shampoo perfect for normal to fine hair. 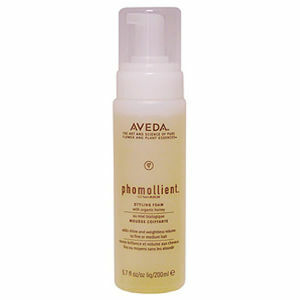 Adds body to fine hair--without stripping or build up. Formulated with organic peppermint to awaken the senses and organic rosemary to protect from environmental damage. Use with Rosemary Mint conditioner for optimum benefits.